Hey! Made a new Fan Character! Lilly LoveBlaze. 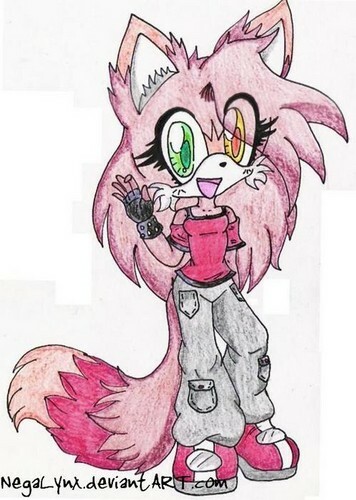 Yup, she is still Lilly LoveBlaze..... Wallpaper and background images in the Sonic Fan Characters club tagged: photo.